MB Crusher Japan and Komatsu - MB S.p.A. It is autumn season and woods are colored in red and yellow. We’re invited to spend time together. 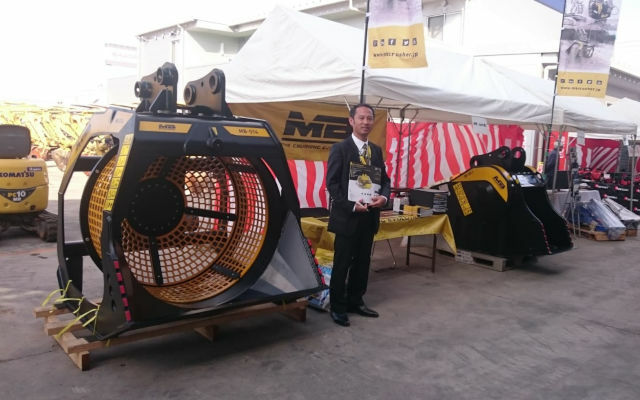 Last month MB Japan took part to the Komatsu successful open-house held in Ehime Prefecture together with other companies such as Aiyon Okada, Marujun and Toku. MB Japan presented two of its innovative products: the crusher bucket BF60.1 S4 ideal for excavator weighting up 8 tons and the screening bucket MB-S14 S4 ideal for excavator from 9 to 20 tons. 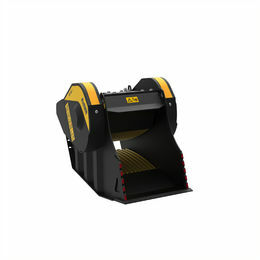 MB Crusher offers the widest range of crusher buckets, 12 models from the smallest, like the MB-C50 (for mini excavators) the MB-L – that can be mounted on wheel loaders, skid steer loaders and backhoe loaders, to the largest, the BF150.10, suitable for excavators from 70 tons. Furthermore, MB completes its range with 7 models of screening buckets (for excavators, loaders, skid steer loaders and backhoe loaders) 4 grapple rotary movement models and 3 new drum-cutters. MB Crusher products can be used in many application areas such as demolition, road construction, piping, tunneling. 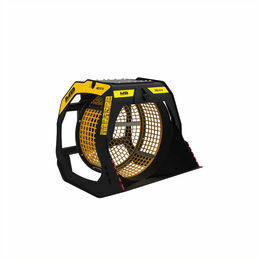 MB's equipment are compact and versatile, they are robust, reliable, easy to maintain. MB Crusher Japan offers its customers a ready-to-wear spare parts warehouse, with daily shipments from Tokyo, Saitama. It is possible to organize demonstrations all over Japan. READ THE NEWS ALSO IN THE OFFICIAL WEBSITE OF MB JAPAN!